The Jelly Bean thread .. Discussion in 'Gadgets and Consumer Electronics' started by dbg, Jul 3, 2012. Released on 7 June 2012 at Google I/O, Android 4.1 "Jelly Bean" is an incremental update to Android 4.0 "Ice Cream Sandwich". Major improvements which accompany this release are as follows. and lastly Project "Butter" which promises to bring the buttery-smooth UI of competing OSes to Android. As with tradition launching the latest OS was another Google Nexus device, this time in partnership with Asus, The Google Nexus 7. Jelly Bean already has some bit of leverage over its competitors touting its powerful voice actions and search feature. 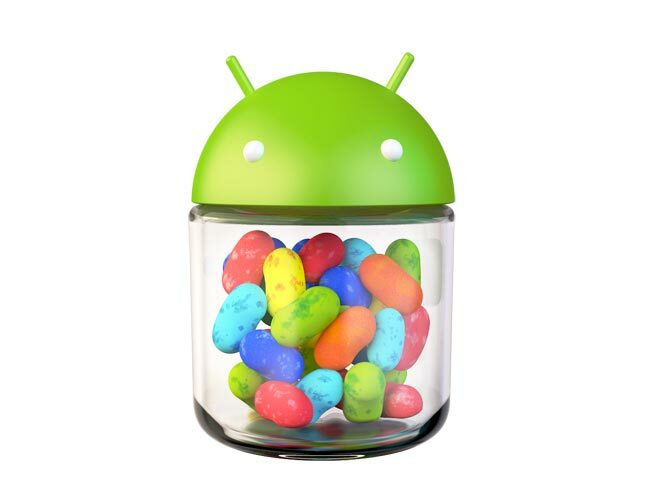 Availability of Android Jelly Bean for existing devices is still unknown at this point as we expect major Vendors to announce their roadmap soon. Keep reading for the latest news on updates following Google latest release. pELLuRD, mystic_dreamer, JD666 and 1 other person like this. any chance of my puny Defy getting this or ICS ? I am sure most of all android devices released in 2012 will get jelly bean. Seems so .. but we must know if Google Voice actions is as CPU intensive as SIRI was .. I think its safe to say that Google is now banking on dual-core phones more.. with all its new innovation and butter smooth UI .. Its gonna put it foot down and (unofficially) put single core phones outta luck. tl;dr - Jelly Bean only for dual core phones. harryneopotter - I think its time we move on .. DEFY served us well. Get the note if you want a single all in one device. Get the nexus and nexus7 if you want two dedicated devices. Galaxy Note .. I'd love to see that phone running JB .. but Samsung will take ages plastering it with their UI .. I am not sure if their touch wiz looks good or not but i find it to be more functional than stock android, may be that's me. I gotta go check out mystic_dreamer s note again. Well.. Stock Android has improved considerably since its Eclair & Froyo days. The current ICS stock launcher is quite good infact .. with some more action widgets its can do all that as well. The 60fps UI is more of an internal thing so it will work well with all launchers and applications which support it. Any difference in Gameplay .. 2D/3D ?? That would be sweet! Could ya?? Video for Reps .. thats the trade ..